If it is Windows means there is a software called Lenovo ShareIt. But what about Linux. 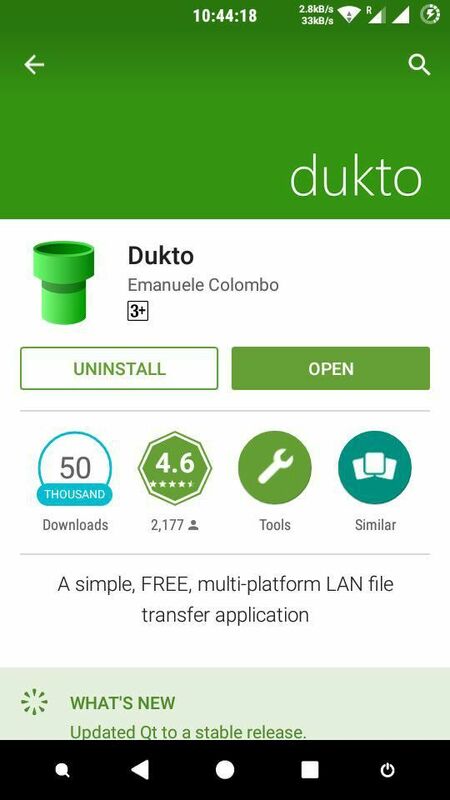 Yeah There is a App called DUKTO which helps you to transfer files from your Linux PC to Android, BlackBerry10( May be also work with other touch screen models). 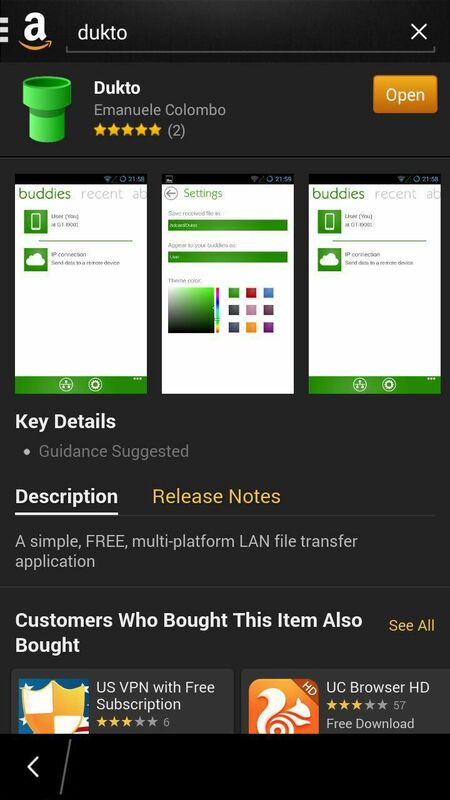 It is a Multi-platform app available for Android, BlackBerry, Windows, Mac . It only work if both devices are connected to the same Network. Make sure that both devices are connected in the same network. otherwise it won’t work. Open dukto on both devices. Wait for the app to scan . All devices running dukto on the same network will show up in a list. Now tap the required device that would you like to send files,pictures and videos in your photo gallery.